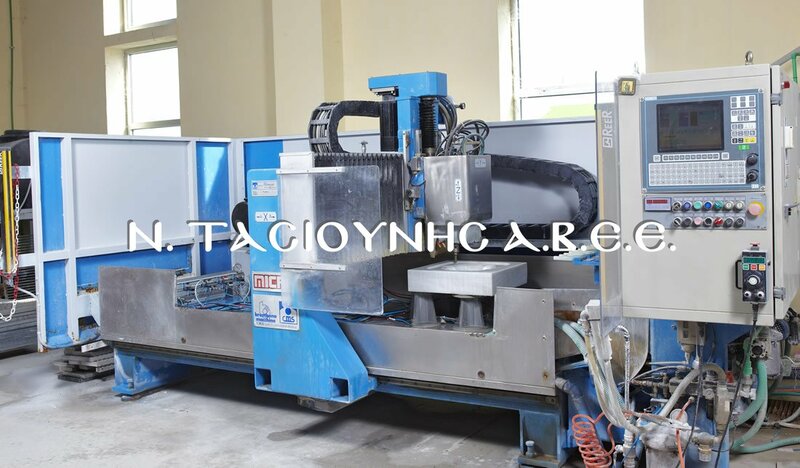 Waterjet cutting machinery. 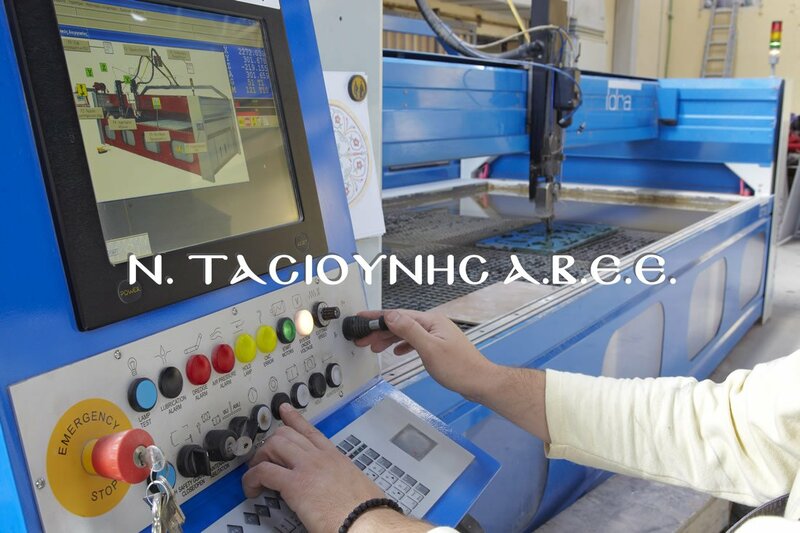 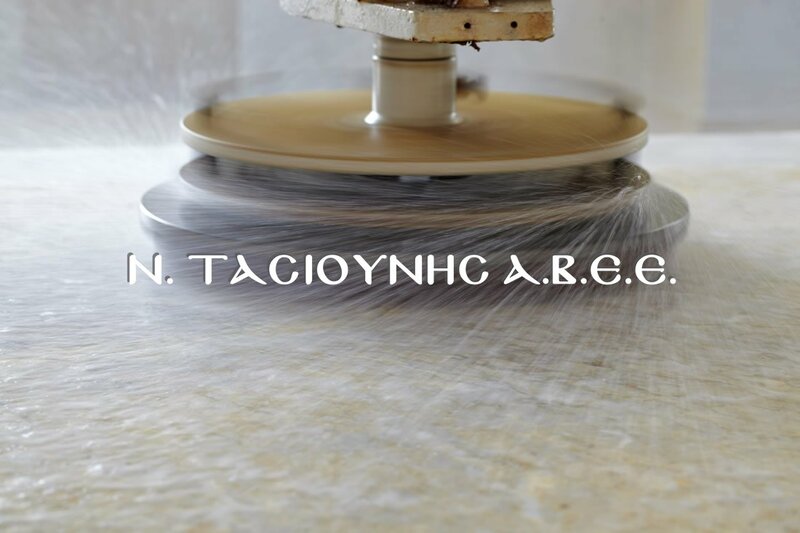 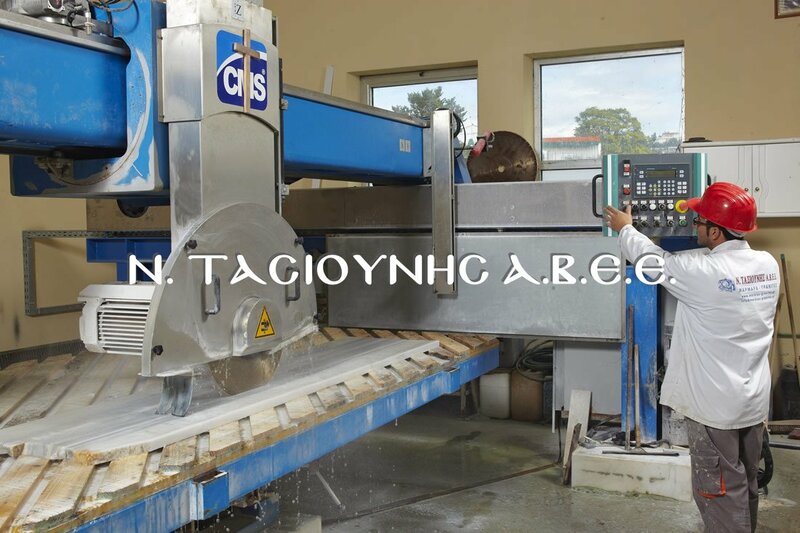 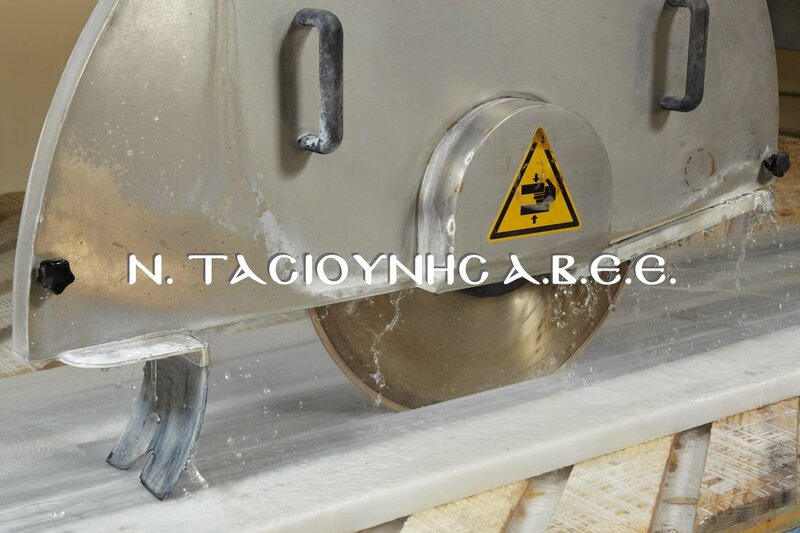 Cutting of various materials such as marble, granite, iron, brass, glass with accuracy to the tenth of a millimeter. 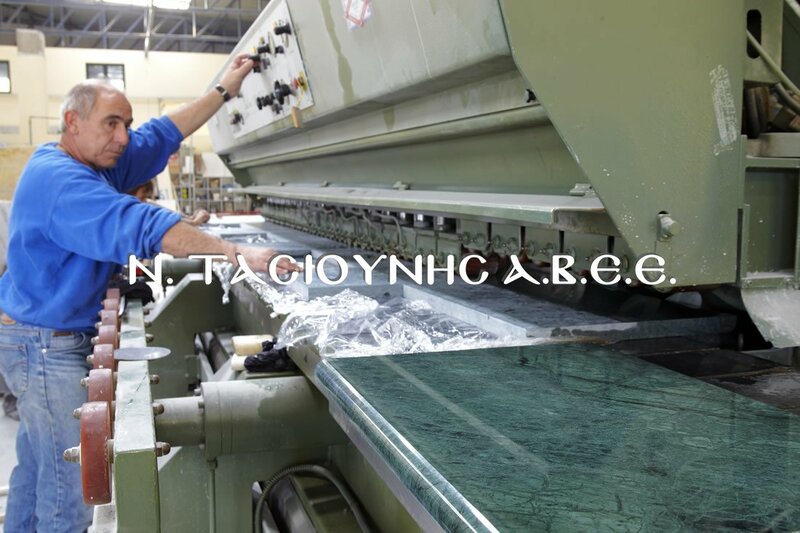 Lathe for manufacturing solid cologne. 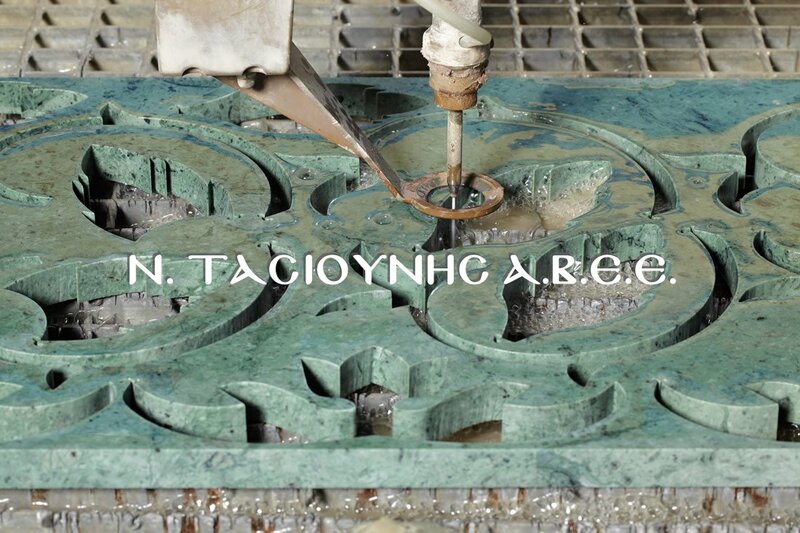 Scanner for copying and reproduction of any carved pattern.